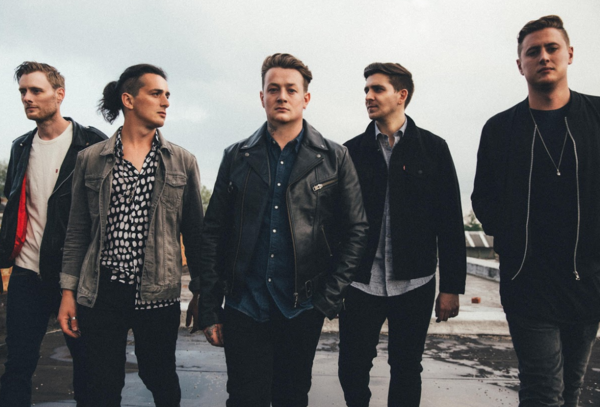 On Friday, UK band, Deaf Havana launched the US pre-order of their forthcoming album, "All These Countless Nights," due for release January 27, 2017. With the launch of the pre-order, the band are releasing three new tracks - Sing, Cassiopeia and Trigger, available now for download and streaming. Exclusive pre-order album bundles are available at: www.deafhavanaofficial.com and via iTunes, Amazon and Google Play.